Let us help you throughout the process—contact us if you have questions or concerns. 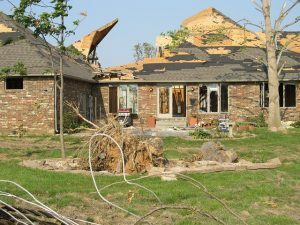 If you have not reviewed your homeowners insurance policy lately, please do so soon. It’s better to review your coverage before you need it. Click here to read more about homeowners insurance coverage.